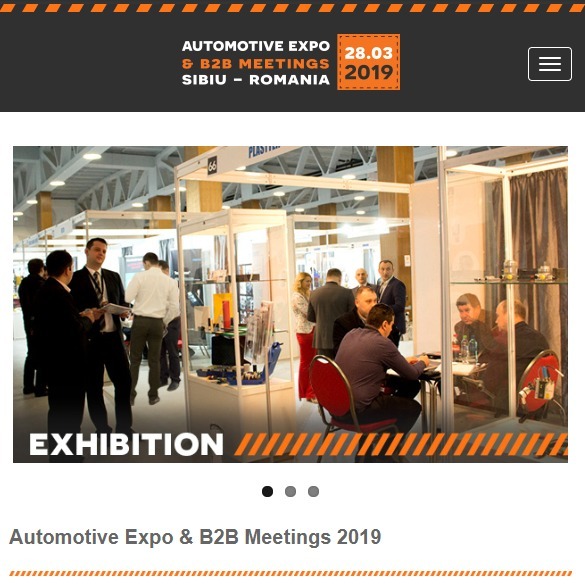 On 28 March 2019 META Romania will participate at Automotive Expo & B2B Meetings in Sibiu Romania and present storage systems and products. 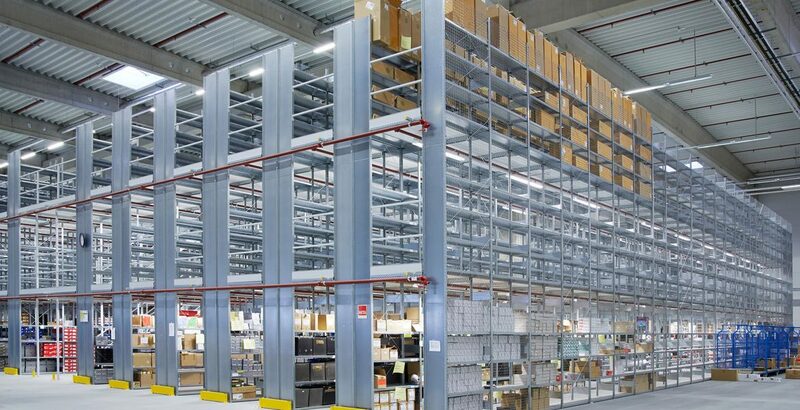 META Sisteme de Rafturi SRL products are CLIP and FIX shelving systems, MINI-RACK and SPEED-RACK widespan racks, MULTIPAL pallet rack, Cantilever, Multitier and Multipurpose shelving systems. 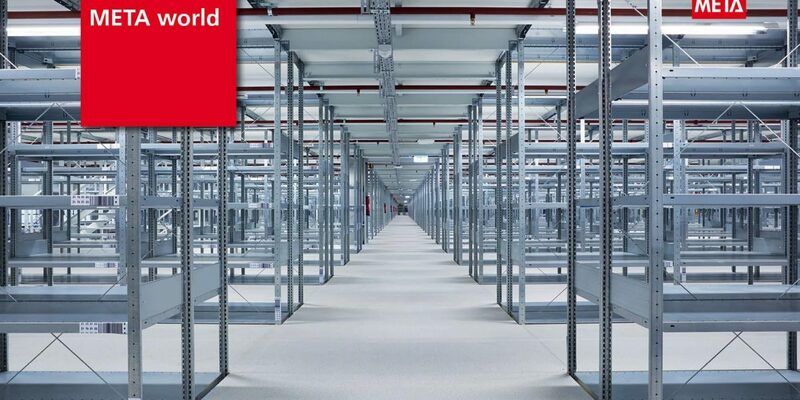 We have been involved in metal working processes for more than 120 years, with our “Made in Germany” quality seal, we don’t just want to recruit people, we also feel it is a duty and a requirement to provide you with quality products, now and in the future.